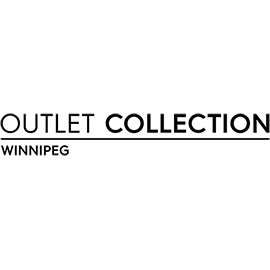 Outlet Collection Winnipeg is Manitoba?s only dedicated outlet shopping centre. With over 400,000 ft² (37161m2) of retail space, it features 100 outlet retailers, including 6 anchor tenants such as Saks Off Fifth, Old Navy, Forever 21Red, DSW Designer Shoe Warehouse, Nike and Winners. It is located on the corner of Kenaston Boulevard and Sterling Lyon Parkway. Designed specifically for the Winnipeg market, the unique property offers a new level of shopping experience that caters to all tastes and budgets.